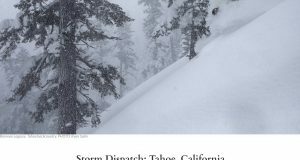 Earlier this winter, I was honored to contribute an article to the multi-piece Mountain Skills column published by Backcountry Magazine. 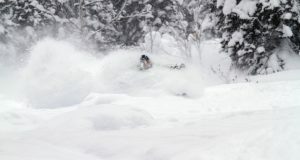 The whole column is a worthy read for any backcountry user. My work centers on being prepared through team and routine with a particular focus on guiding in the Chugach Mountains of Alaska. 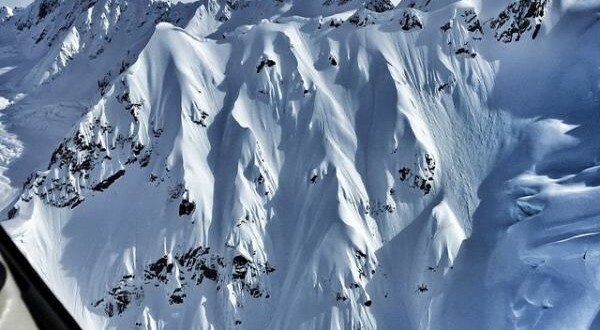 Teamwork in the mountains is paramount, but it can take many years to develop relationships with trustworthy backcountry partners to the point where you form a routine that serves as a backcountry safety net. Jeff Dostie, my Tour Camp co-guide for Points North Heli-Adventures (PNH) in Cordova, Alaska is someone I have grown to rely on. Through our relationship, we have developed a routine that we use to keep our clients and ourselves safe. 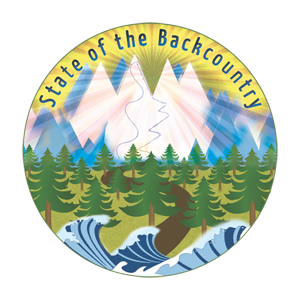 While we apply routine for professional reasons, any backcountry user in any backcountry environment can develop safety and travel procedures with their backcountry partners that are time-tested and repeatable. Following a few steps to build routine can help get you and your group in and out of the mountains safe and happy. Before each Alaskan season I go back to my notes from the previous year to unearth buried terms, knowledge and memories from years past. I study the weather that has created the snowpack I will ski on in subsequent weeks. This allows me to follow snowpack changes throughout our season. When developing this aspect of routine, there is no time like the present. It may seem like a lot of work in the beginning, but routine is made through this kind of dedicated habit. It’s a ritual developed over many hours and years spent in the field. Jeff and I always study the intricacies of the local environment, weather, and snowpack where we plan to ski tour so that we can best predict conditions and choose appropriate terrain to ski. When out in the field, making daily observations and recording what we see is crucial. Over time, those notes will help us absorb critical information about our surrounding landscape.